If you’ve stared at the ocean or looked down on that vast expanse from an airplane, your eyes will tell you that the sea is not one color but a seething, heaving, breathing mass of different blues. Depending on where you are in the world, how bright the sun is, what time of day it is, what the seabed is, or how deep the sea is, the blues range from a light turquoise to inky black. To the sea lovers out there, this palette is for you. Disclaimer: These colors are for viewing references only and may not exactly match actual paint. 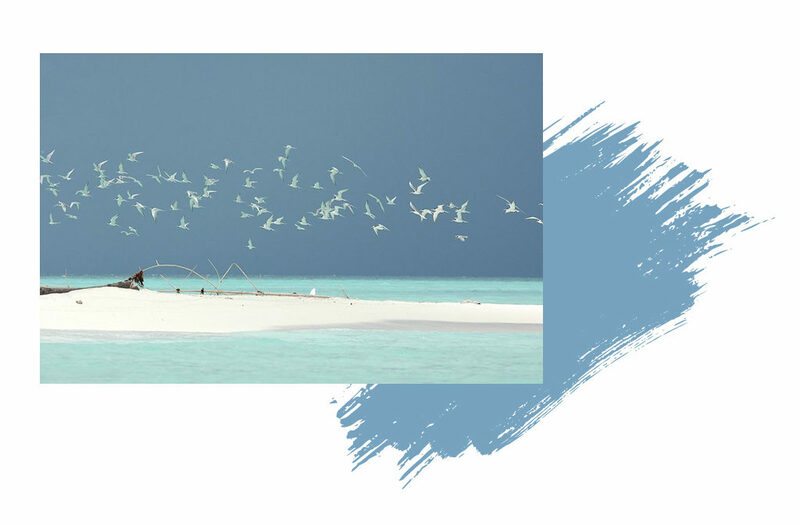 1 This year a list of the 30 best islands in the world outside the U.S. according to Conde Nast readers, has three Philippine beaches at the top 3 — 1) Boracay, 2) Cebu and Visayan Islands, and 3) Palawan. 2 At the heart of the Coral Triangle (the global center of marine biodiversity) in the middle of the Sulu Sea, lies the 10,000-hectare Tubbataha Reefs Natural Park, inscribed by UNESCO as a World Heritage site in 1993. 3 “The country remains to be the world’s top source of seafarers, with around 229,000 Filipinos on board merchant shipping vessels around the world at any given time. Filipino seafarers comprise more than 25 percent of the 1.5 million mariners worldwide, making them the “single biggest nationality bloc” in the global shipping industry according to the Department of Labor and Employment (DOLE). In a study made by the Commission on Filipinos Overseas (CFO), 358,898 Filipino seafarers were deployed last year , infusing about $5.575 billion to the country’s economy through their remittances. We’re island people, living viva la vida or maybe la vida loca, here in Perla del Mar de Oriente. 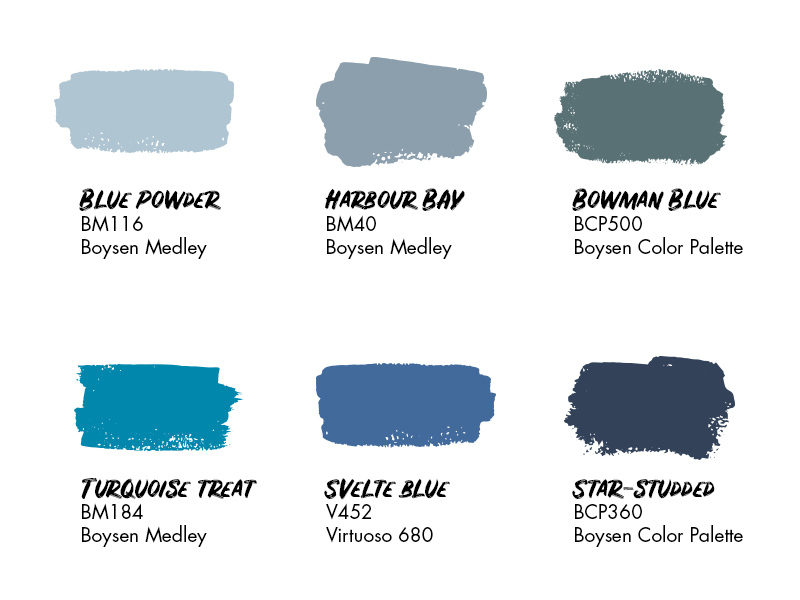 Discover more shades of this color in Boysen Blues in Color Trend 2017.